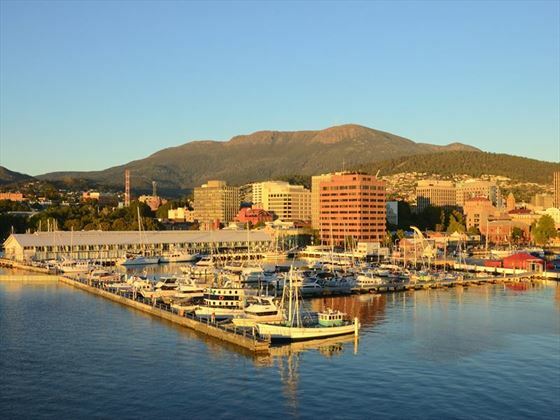 The Henry Jones Art Hotel sits is a charming boutique property found at thecentre of Hobart. 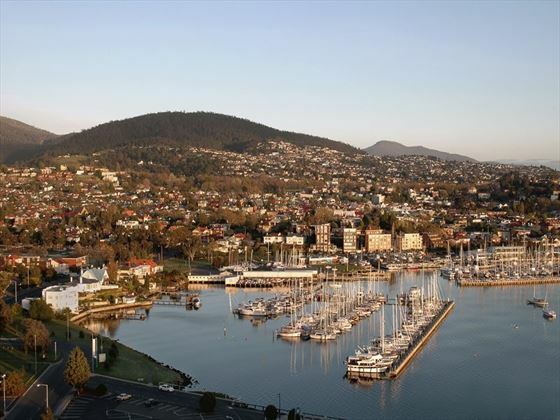 Ideal for couples looking for a memorable place to stay in this lovely Tasmanian city. 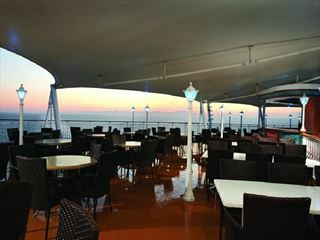 Discover Australia's outback on this captivating eight-night tour. 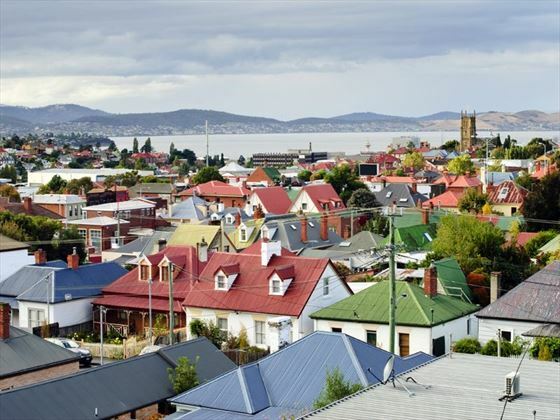 One of Australia's best hidden gems, Tasmania is filled with wonderful experiences, including exploring natural wildlife sanctuaries, staying in unique accommodation, hiking mountains, and meeting interesting locals. 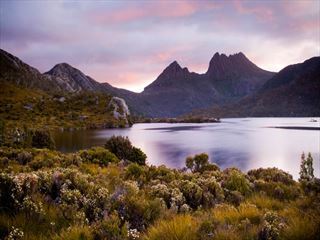 Tasmania's wonderful, rugged landscapes wait for you on this brilliant nine night self-drive tour. 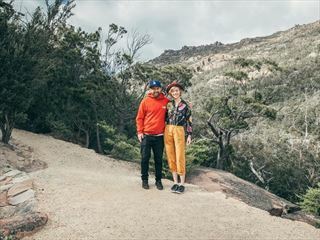 From exploring Cradle Mountain National Park and cruising the Gordon River, to discovering Hobart and seeing the glow worm display in Marakoopa Cave, you'll encounter some incredible experiences. 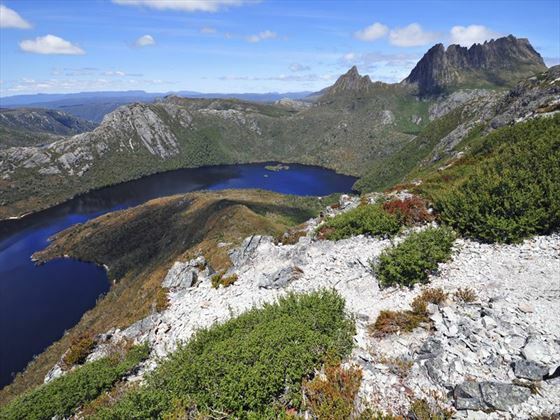 Located a four hour drive from the capital city of Hobart, this breath-taking lodge is nestled next to the beautiful Cradle Mountain-Lake St Clair National Park. 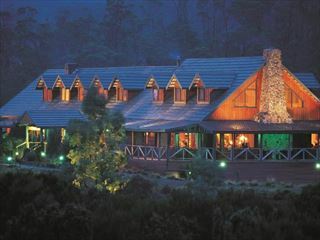 With a luxurious spa, cosy restaurants, homely rooms and stunning views of the mountains, this secluded oasis will be something to remember. 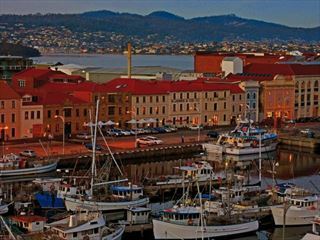 The capital city of Tasmania is the second oldest city in Australia with classic examples of Victorian and Georgian architecture. 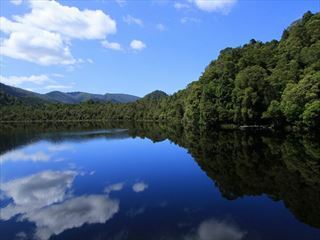 It’s also one of the coolest – both in terms of climate and character. 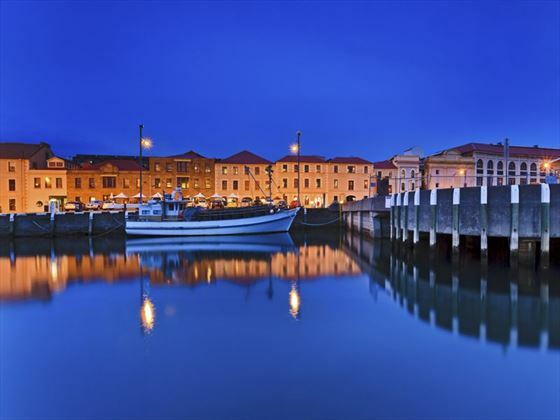 The temperate oceanic climate makes it comfortable all year round, while the range of museums, galleries, restaurants and festivals ensures a great atmosphere whenever you visit. 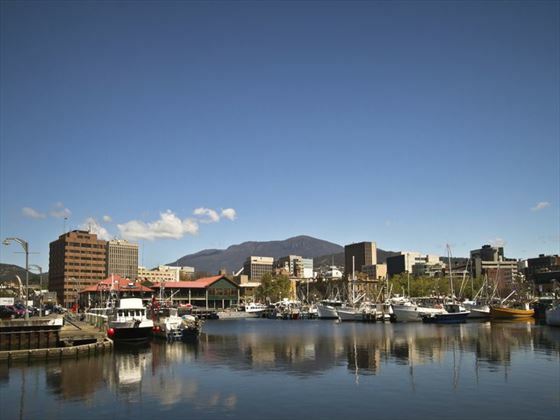 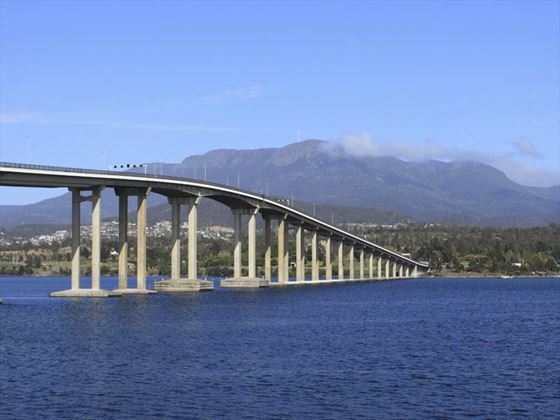 Probably the most relaxed state capital, Hobart prides itself on a tranquil way of life. 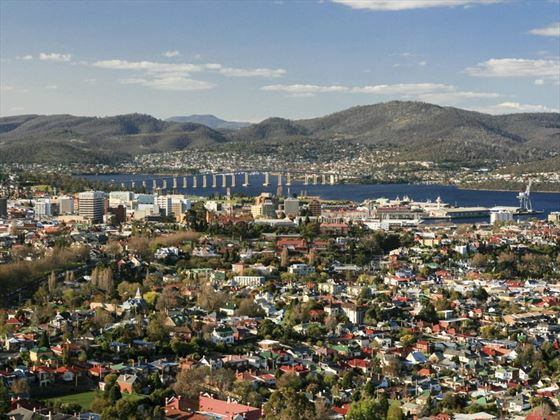 You can enjoy excellent views of the often snow-capped Mount Wellington, take a visit to the Cadbury’s Chocolate Factory or even try your luck in Wrest Point Casino, Australia’s first casino.